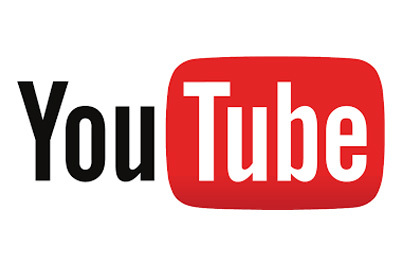 Tips and tricks, recipes and videos. We’ve pulled the information you need to tackle any of the basic potato dishes in one handy spot. Have a potato question? Chances are Dr Potato has the answer! Search the posts or fill out the form to submit it to our in-house potato experts. A complete education in all things Idaho® potatoes. New and updated! 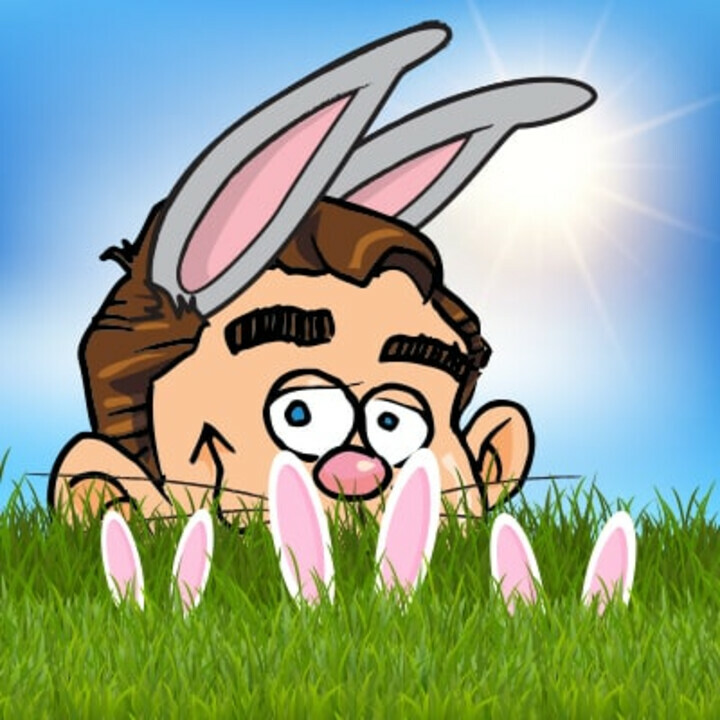 Download now. 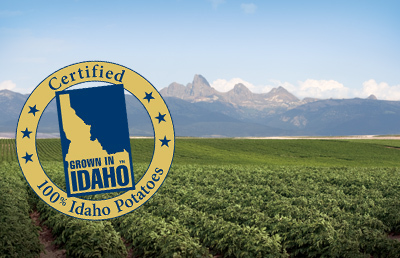 To be sure you're getting genuine, top-quality Idaho® potatoes, look for the "Grown In Idaho®" seal. Idaho's growing season of warm days and cool nights, ample mountain-fed irrigation and rich, volcanic soil, give Idaho® potatoes their unique texture, taste and dependable performance. 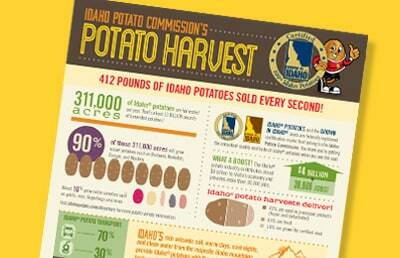 A comprehensive guide to shippers, processors and potato varieties in Idaho. Got a foodservice potato question? We're the potato experts! Whether they are fresh, frozen or dehydrated; fried, mashed, baked, scalloped or made into hash browns, chances are we have the answer! We've rounded up a collection of videos, tips and recipes to make sure you have everything you need to make, and serve, the perfect Idaho® Potato! The farmer is back in our new commercial and he has a souped up plan for finally catching up to the Big Idaho Potato Truck! Classic layered potatoes using a béchamel or white sauce can be enhanced with this delectable, au gratin version that adds breading to the top of the dish for great texture and color. The proper way to slice your Idaho® potatoes with a mandolin – just in time for au gratin and scalloped season! Chef Chris Koetke shows us how to prepare the classic French â la dauphinoise potato dish to add an upscale side dish to your menu! 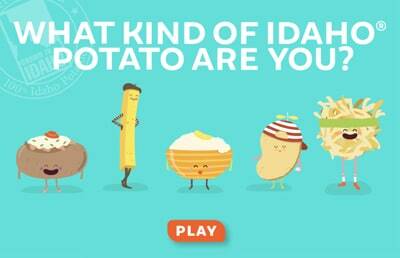 Ever wonder if you were an Idaho potato what kind you would be? Take our quiz to find out! 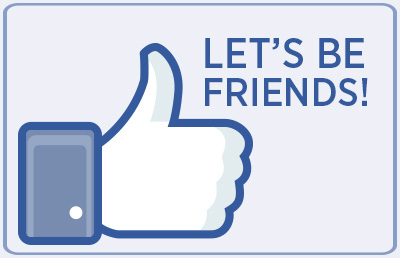 Like us on Facebook because you can never have too many friends! 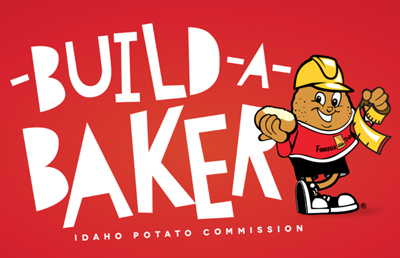 Build your perfect baked Idaho® potato and find out how your choices affect the nutritionals. Poutine is hot but there's so many more ways to top Idaho® potatoes besides the traditional version. 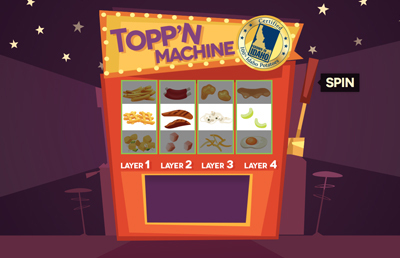 Play our Topp 'N Machine game to spark your creativity. Did you know over 311,000 acres of potatoes are grown in Idaho each year? 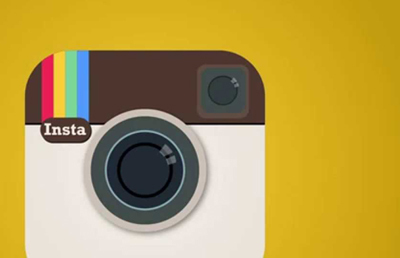 Click to find out more fun facts. Why Idaho? Find out what makes our potatoes special.